If parents pressure the first born child to succeed, they pressure only child as much, squared. Depending on why he’s an only helps mold his personality. If his parents tried to have other children but could only have one, they heap all their energy and attention on him. He can become very pampered and spoiled and may have problems in later life with self-centeredness. 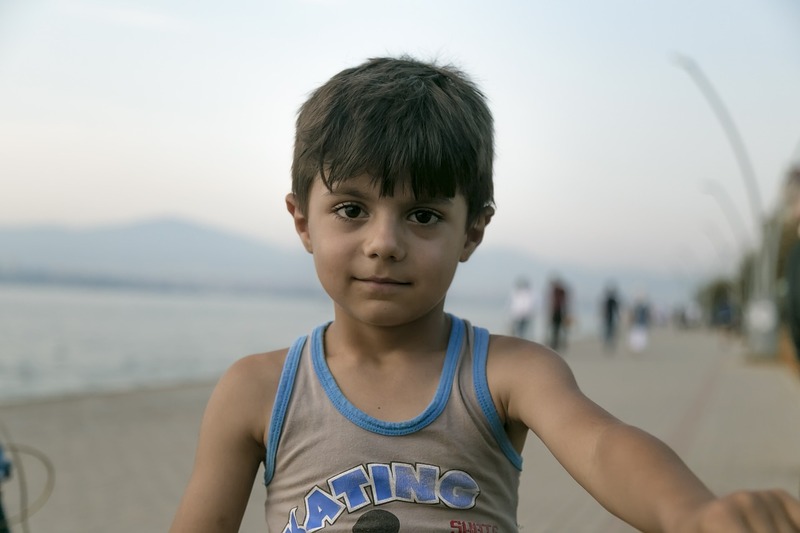 If he is an only child because of his parents’ conscious decision, he may have grown up with a very structured, disciplined expectation of being the “little adult.” Resentment at being deprived of his childhood might cause problems. An only child’s personality can swing from responsible, upstanding citizen to scared and rebellious because they’re not in as much control as they look. Onlies tend to be critical, often lonely, and have difficulty relating to peers. Careers include those similar to the first born child: law, medicine, architecture. Famous only children are Robin Williams, Tiger Woods, Brooke Shields, Carol Burnett. Twins can take on any of the other birth order’s characteristic, so it is hard to describe them, but there is a distinction on which of the two is the leader. Twins may have identity issues, not feel unique, hide behind their twin’s shadow or feel overshadowed.Click To Tweet. On the plus side, they have a constant companion, someone who understands them. They are confident, multi-taskers and want to stand out from their peers. Famous twins include Ann Landers and Abigail Van Buren, The Olsen Twins, Fred and George Weasley. Of course, not every first born is a perfectionist, and not every middle child is a peacekeeper. You can use these variables to think outside the box when it comes to adding depth to your characters. The marital status of the parents is important. Your character’s parents’ marriage, separation, divorce, or remarriage has an effect on him. Parenting style is also critical. A strict parent has different expectations than a more liberal one, regardless of birth order. Parent birth order can influence a child. A first born parent will be more critical of their first born child. A middle born parent will be less confrontational. 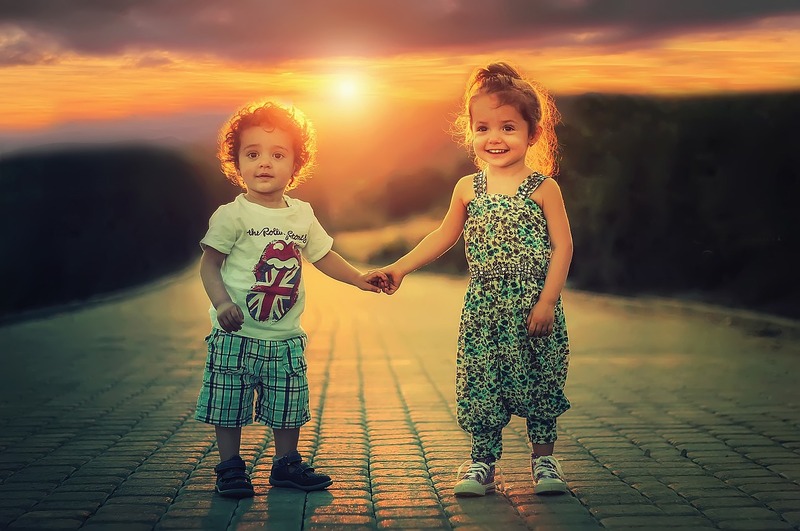 A gap of more than five years between siblings often creates a “second family” with the new child taking on the characteristics of a first born. Adoption of a new child rearranges the dynamics of the existing child(ren) as does the blending of two families through remarriage. Bumped up or down in order, resentment at being replaced as the oldest/youngest can cause friction. A sibling with a physical or mental handicap causes the other children in the family to mature quicker, whether they are older or younger. The death of a sibling bumps a child up or down. Children usually take the role of the sibling to keep the deceased child a part of their life. “Ghost” children occur when a child dies and another is born shortly afterward. 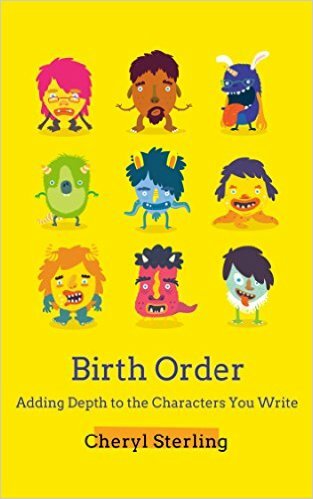 I’ve written a non-fiction book on birth order. You can find it here. This entry was posted in Writing tips and tagged birth order, last born, only child, personality guides, personality types, siblings, twins. Bookmark the permalink.